The Michigan Amateur Hockey Association is proud to say that not one, but two of the four cities in the running for 2019 Kraft Hockeyville USA are right here at home. It was announced that both Cadillac (Wexford County Civic Center) and Calumet (Calumet Colosseum) are among the finalists, thanks to nominations from members of their respective communities. Both of these communities will have a chance to bring the title of Hockeyville USA back to Michigan, after Marquette (Lakeview Arena) held the honor in 2016. 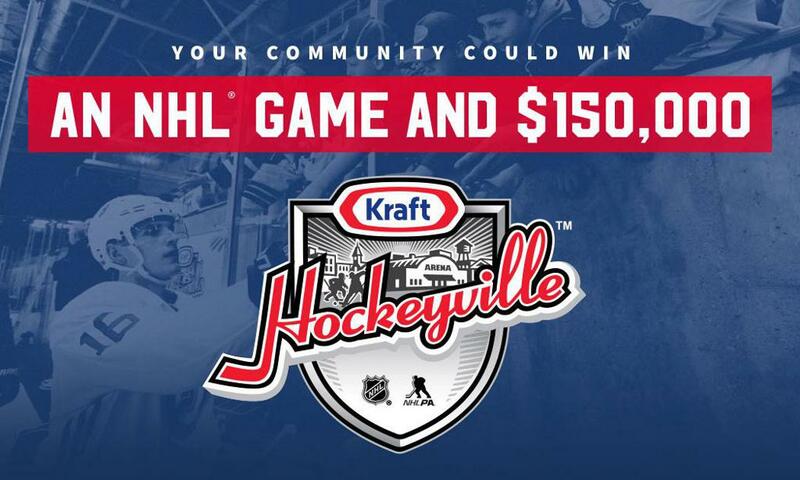 The winning community will receive $150,000 in arena upgrades and the opportunity to host a NHL preseason game. Voting opens at 7 a.m. on March 30 and closes at 11 a.m. on March 31, so stay tuned and make sure to vote!